Advanced Square Dances. Owen, Lee and Ruth. Music arranged by Viola Ruth. Palo Alto, Cal. : Pacific Books, 1950. 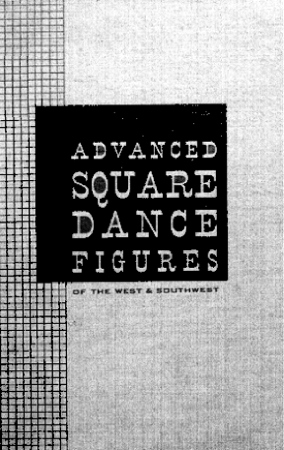 American Square Dances of the West and Southwest. Owen, Lee. Palo Alto, Cal. : Pacific Books, 1950.